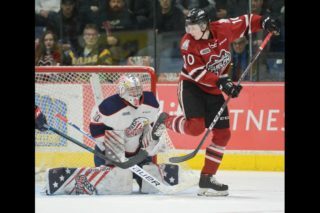 General Manager and Head Coach George Burnett announced Saturday that goaltender Tanner Wickware has committed to an Ontario Hockey League Standard Player Agreement with the Storm. Wickware, the team’s 1st selection in the 2018 U18 Priority Selection played last season with the Guelph Jr. Gryphons Midget AAA team where he had a 1.64 goals against average and a .933 save percentage in 23 games played. The Milton native is expected to get some exhibition game play over the coming weeks. 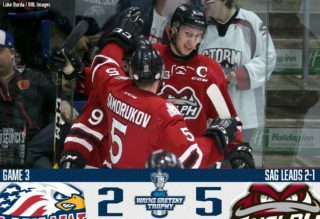 The Storm hit the ice Saturday for the first of three home pre season games. 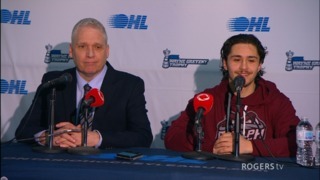 Tonight, the Peterborough Petes visit the Sleeman Centre for a 7pm start. 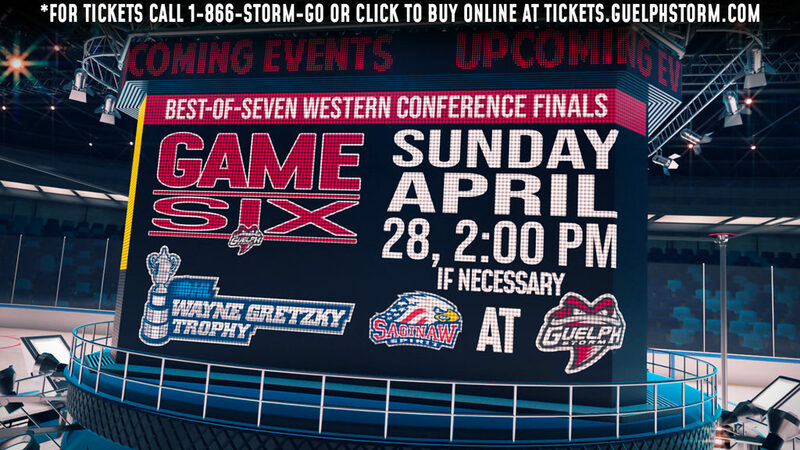 Monday, the Storm host the Mississauga Steelheads for a 2pm start. 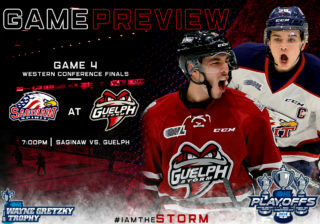 The final pre season game is set for Saturday, September 15th against the Hamilton Bulldogs at 7pm. 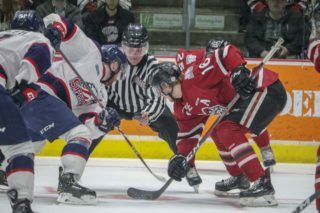 The 2018-19 regular season home opener is Friday, September 21st when your Storm host the Sudbury Wolves. Join us before the game from 4-7 pm for our free HOME OPENER FAN FEST in St. George’s Square and Old Quebec Street Shoppes. This free event for all ticket holders will include a family fun zone with inflatables and other activities, plus Food Trucks with free samples and live bands and entertainment.